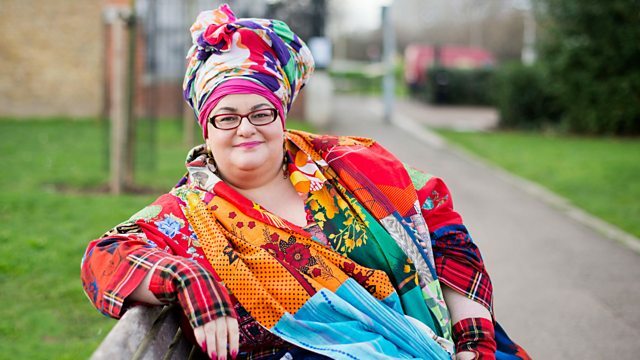 This film records the dramatic implosion of one of Britain's best-known charities and the ultimate fall from grace of its founder Camila Batmanghelidjh. With astonishingly intimate and unique access, this film tells the dramatic, unfolding story of the demise of one of Britain's best-known charities and the ultimate fall from grace of its founder Camila Batmanghelidjh. Throughout a summer of accusations and allegations, award-winning documentary director Lynn Alleway follows Camila at close quarters and witnesses first-hand her fight to save the charity she founded 19 years previously. As filming begins it isn't yet public knowledge that the charity is teetering on the edge of insolvency and that the government is demanding that Camila stands down as CEO. Lynn films inside Kids Company HQ as the story breaks and the charity finds itself hitting the headlines on a daily basis. But while the charity is no more, those in need have not gone away. As for Camila, she remains defiant - she is down, but not out. Newsnight's Chris Cook examines the meteoric rise and sudden end of the charity.